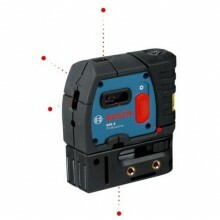 D-tect 120 features Spot Detection technology that can detect objects instantly when placed on a wall, panel or floor. 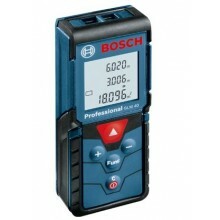 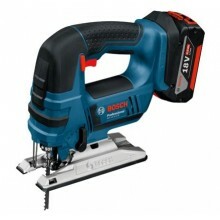 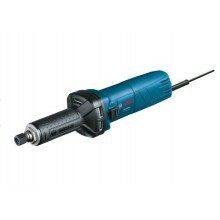 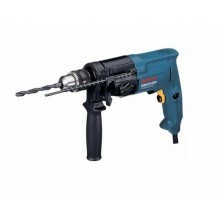 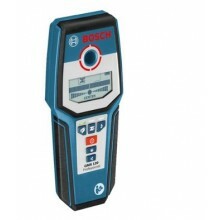 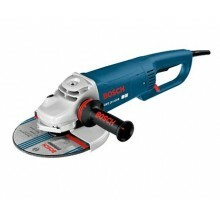 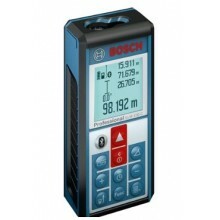 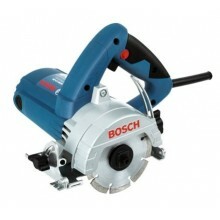 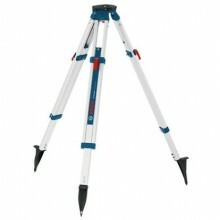 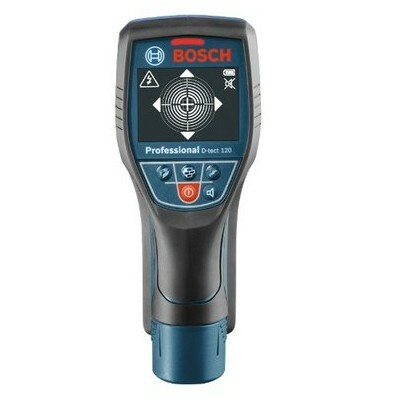 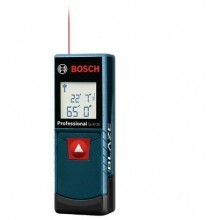 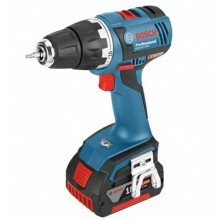 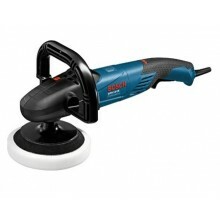 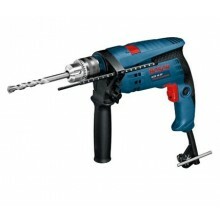 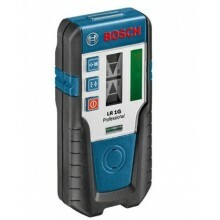 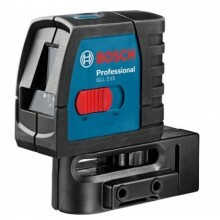 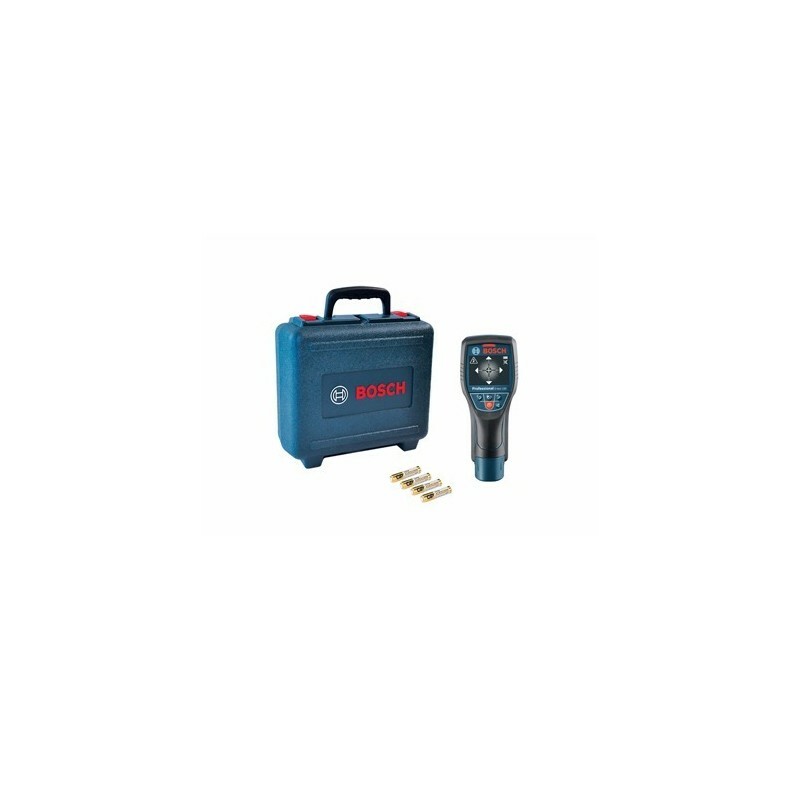 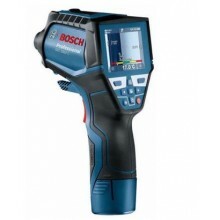 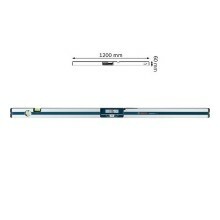 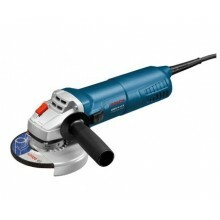 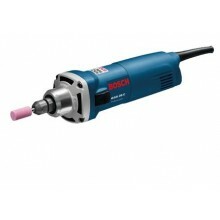 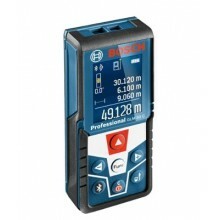 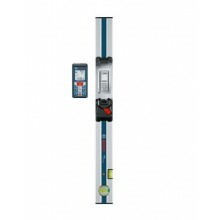 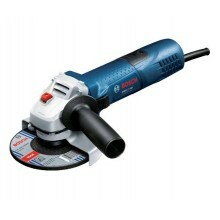 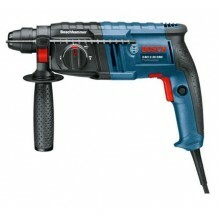 Since the Bosch D-tect 120 never needs calibration, you can focus on the job without worrying about accuracy. 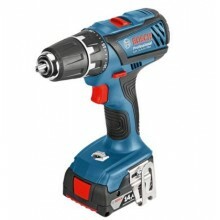 Three modes ? 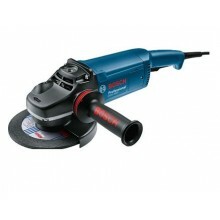 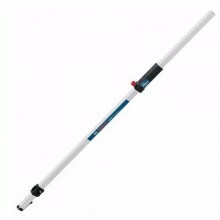 drywall, universal and concrete ? 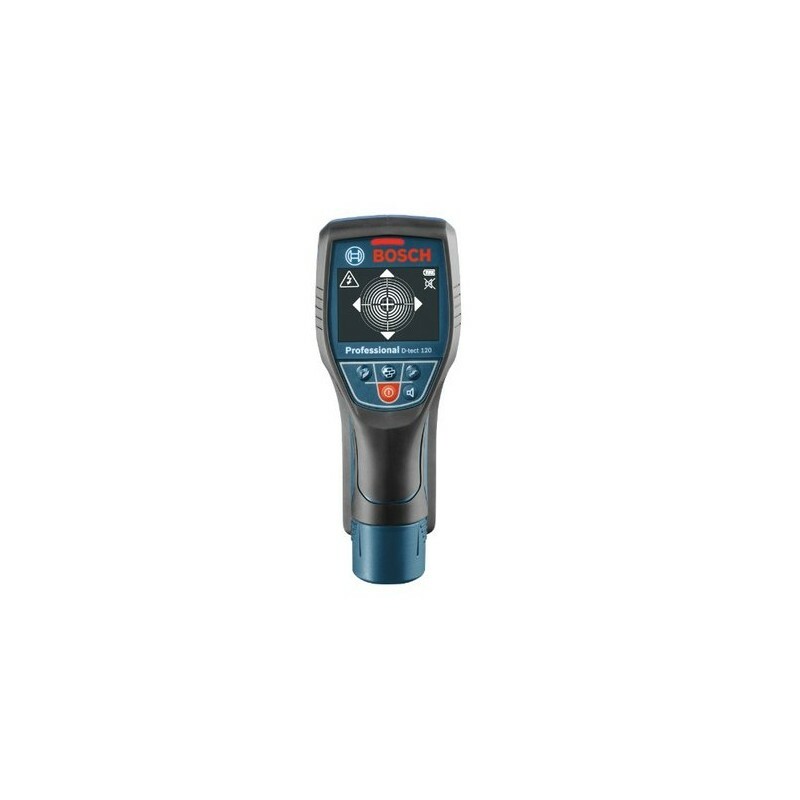 make this the right detector for multiple jobs. 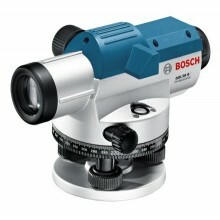 Universal mode sees through more material, it sees "anything in anything." 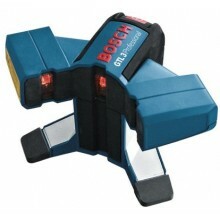 This device offers sound and a light to show user when something is detected behind a wall, panel or under flooring.